We are experiencing a watershed moment in our country. Survivors of domestic violence and sexual assault are coming forward after living in the shadows for years, even decades. Our message to survivors must be clear: when they come forward for help and support, it will be available. 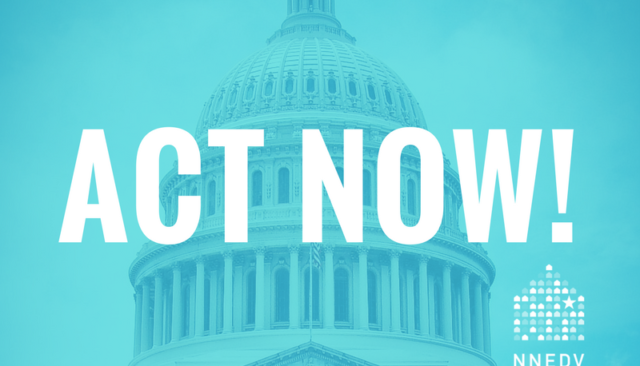 Congress must make it a national priority to protect victims by investing in lifesaving services. 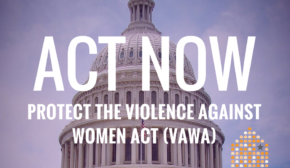 Join us now and urge Congress to prioritize eliminating domestic violence as they are submitting their funding requests now.